Hexploitation Film Festival: HXFF's RETRO GRADE presents CURTAINS (1983) with star Lynne Griffin in Attendance! HXFF's RETRO GRADE presents CURTAINS (1983) with star Lynne Griffin in Attendance! 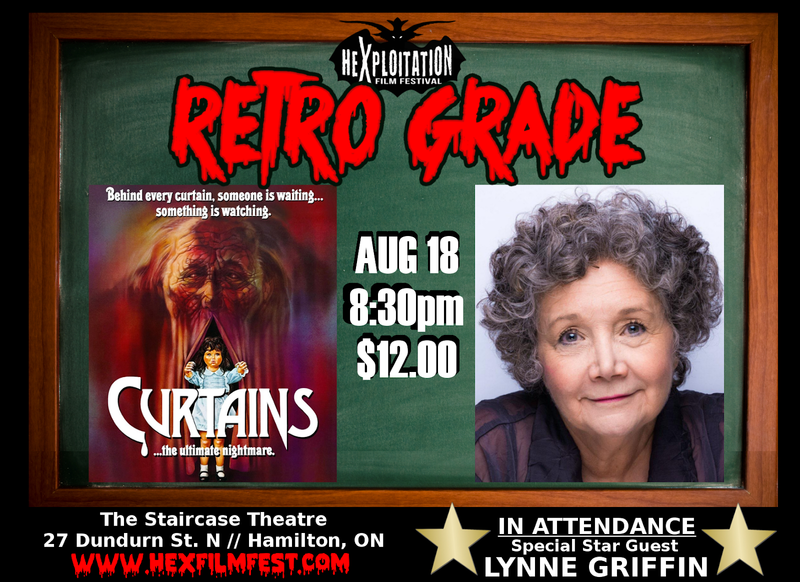 The Hexploitation Film Festival's brand new RETRO GRADE moving night series kicks off its inaugural show with a special screening of the 1983 cult Canadian slasher CURTAINS with star LYNNE GRIFFIN (also of BLACK CHRISTMAS and STRANGE BREW fame) in attendance! Every ticket-buyer will have a chance to win some exclusively cool horror movie prizes. In Curtains, a group of actresses are stalked by a masked killer while they are auditioning at the remote mansion estate of a sleazy, shady film director. 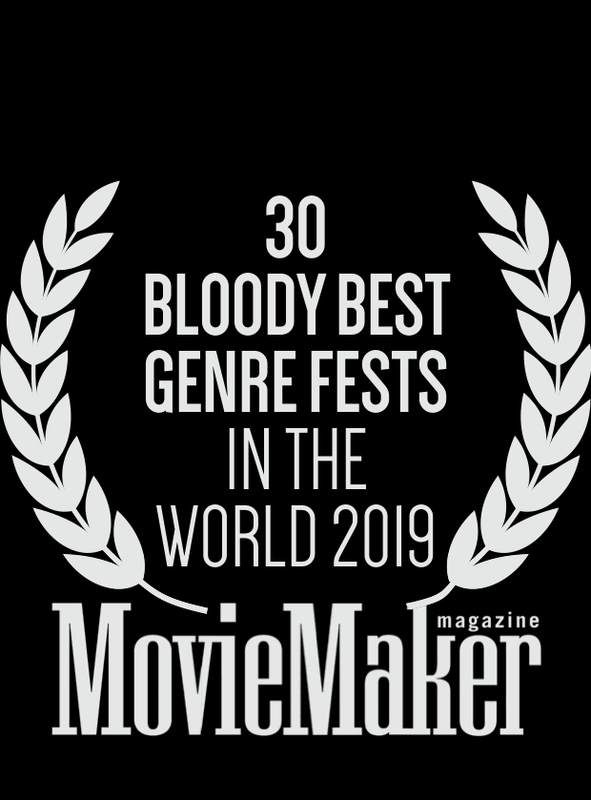 What begins as a casting session to replace the film's intended and emotionally unstable star devolves into madness and murder when a witch-masked slasher with a creepy doll and some well-sharpened tools makes each wannabe star fight for her life. 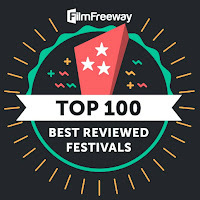 Curtains features direction by the acclaimed cinematography Richard Ciupka. Curtains stars a cast of cult film icons including John Vernon (Animal House, Killer Klowns from Outer Space), Samantha Eggar (The Brood, Demonoid), and Lynne Griffin (Black Christmas, Strange Brew). 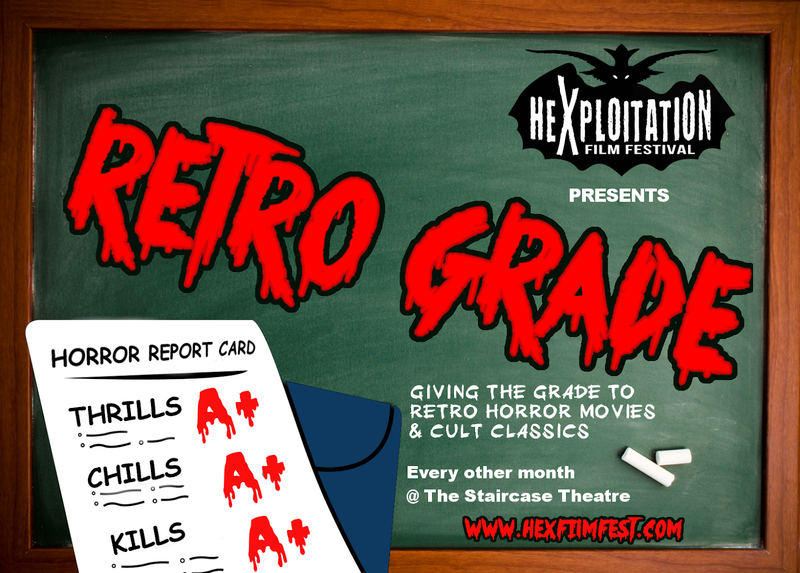 So sharpen them pencils, grab your notebooks, and prepare to venture into the hallowed halls of hackademia for a lurid lesson in retro horror.